The Sage specialist, Hannah Lincoln takes us through a very important aspect of Sage 200, reporting. 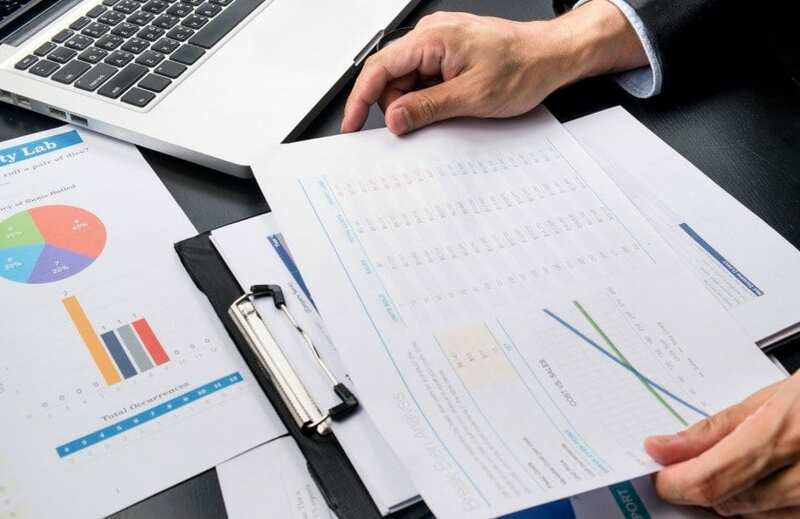 She guides us through the different reporting options available in Sage 200, and gives us which reporting tool to use in various situations and why. In the inaugural add-on section, Hannah casts her spotlight on the PanIntelligence Add-on for Sage 200 and B.I. reporting. She concisely takes us through what it is, how it works and why it would be needed. She then gives the pros and cons of using PanIntelligence. Don’t forget to leave feedback on anything that’s been covered. Tell us what you like, what you don’t like. If you would like to know more about training click here for Sage 200 or click here for CRM training. 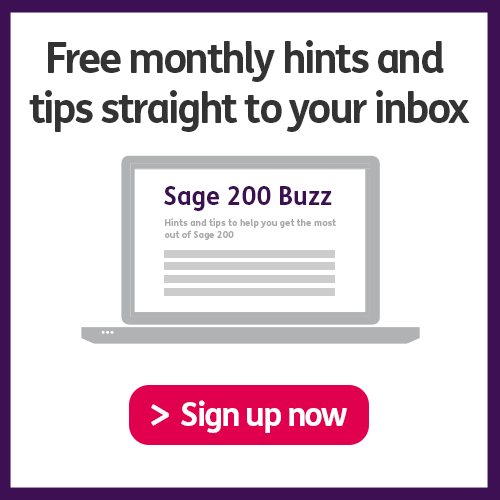 For our Sage 200 Help Guides and resources, click here! to go to episode two!